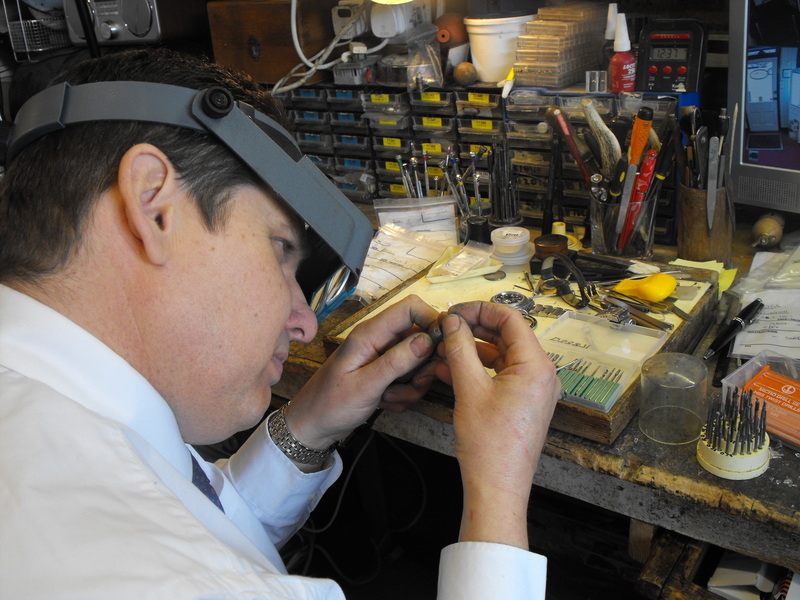 We are a traditional Family Jewellers which prides it’s self on customer service. Having various workshops allow for machine engraving, free of charge for any item bought from the establishment. 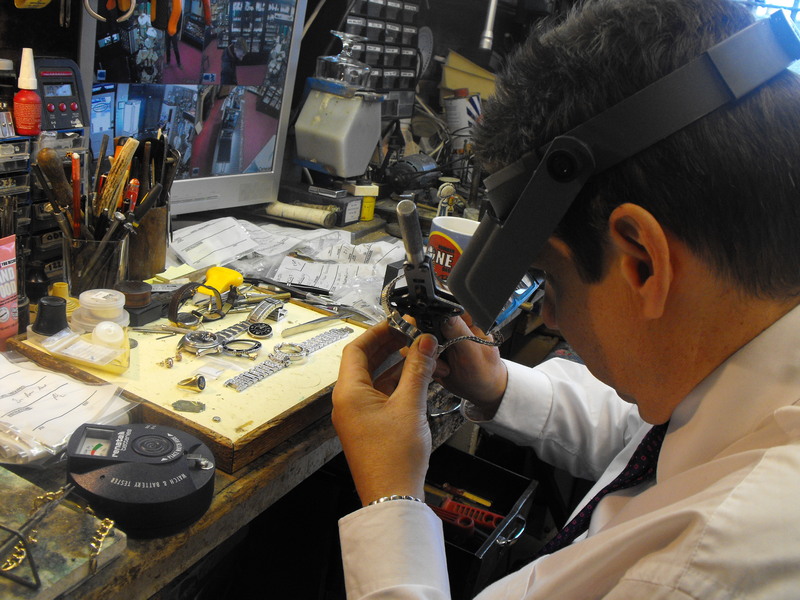 All manner of repairs can be carried out including ring repairs, chain repairs, stone setting, remounting and remodelling of jewellery, all stones sourced, precious and semi-precious, re-plating,and re-rhodium plating of jewellery. Restringing all types of pearl, (cultured, synthetic etc….) beads, restrung, knotted or unknotted, new clasps supplied including magnetic. As many rows as required. Silver and silver plated repairs carried out, to cups, tea pots and all other hollowware and also re-plating of all types of silverware.